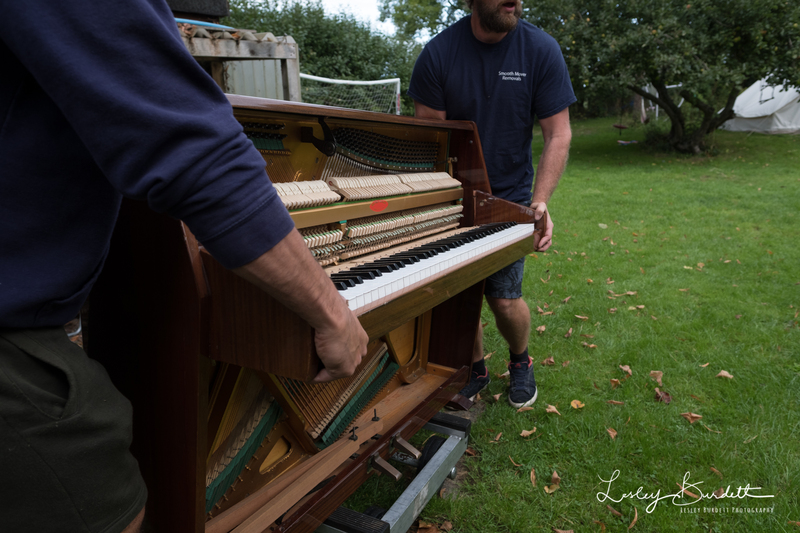 A few weeks ago, I watched a video of an 11 year old boy called Jacob playing a piano at a garden centre, encouraged on by his mum. 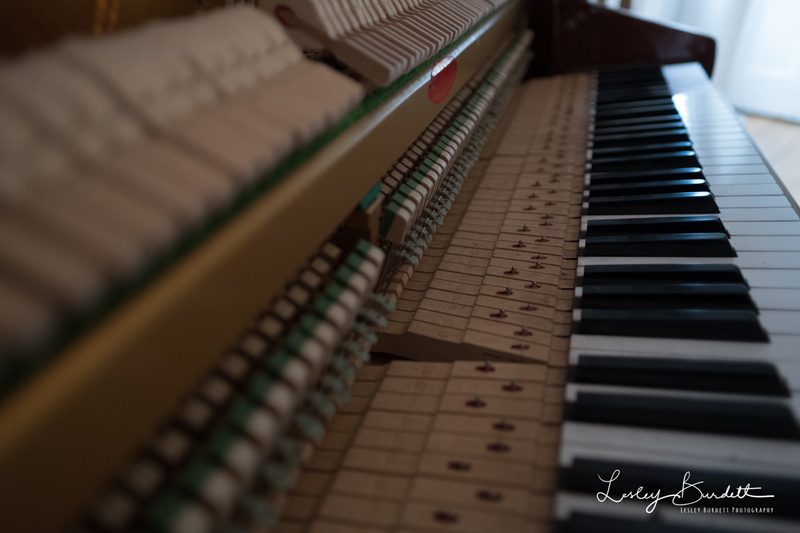 Upon reading the comments, it transpired Jacob was autistic and had taught himself to play on a keyboard at home. 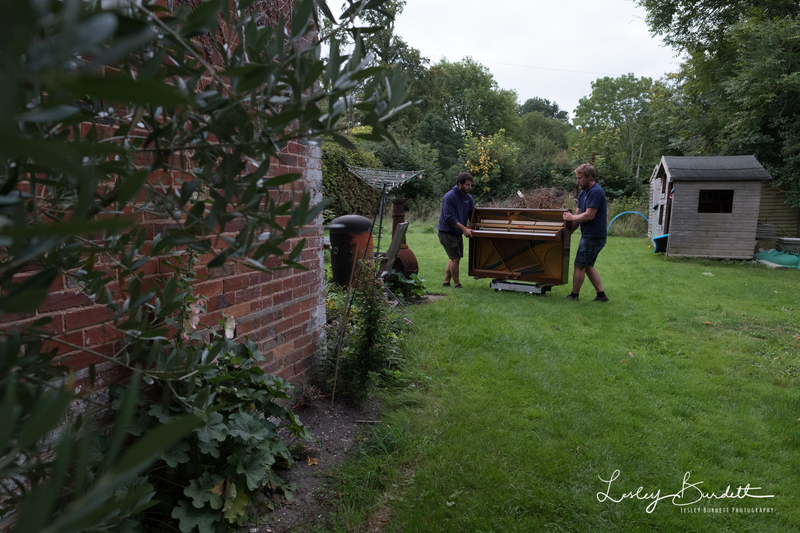 I jumped straight in and offered Jacob our small piano, a Morley Zender. 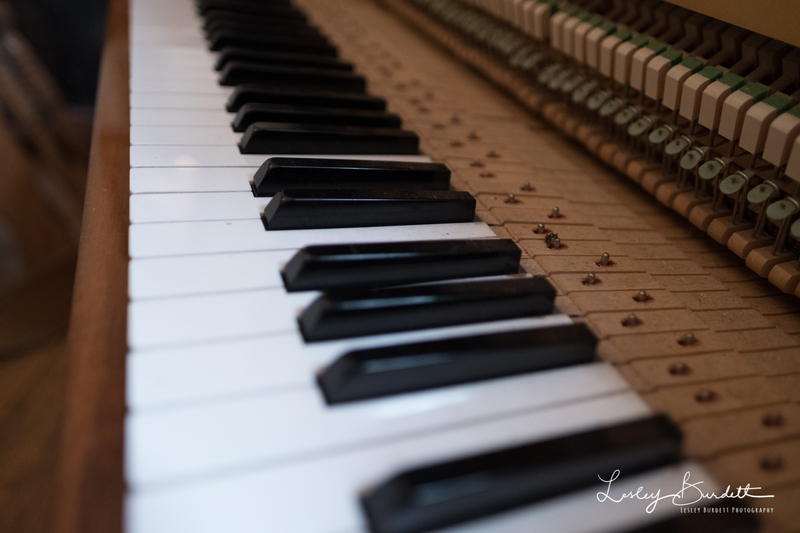 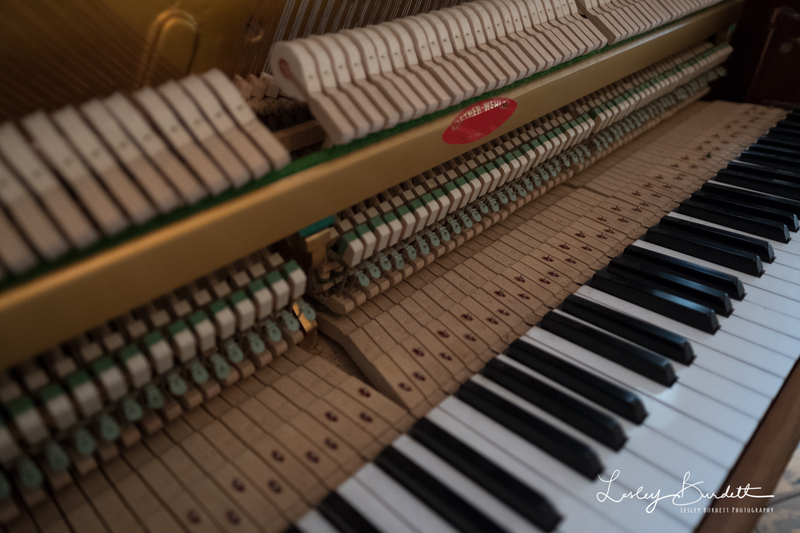 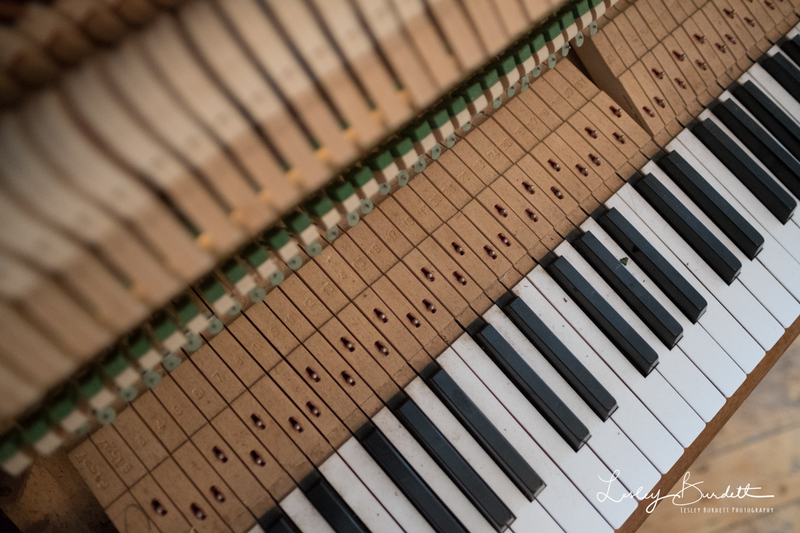 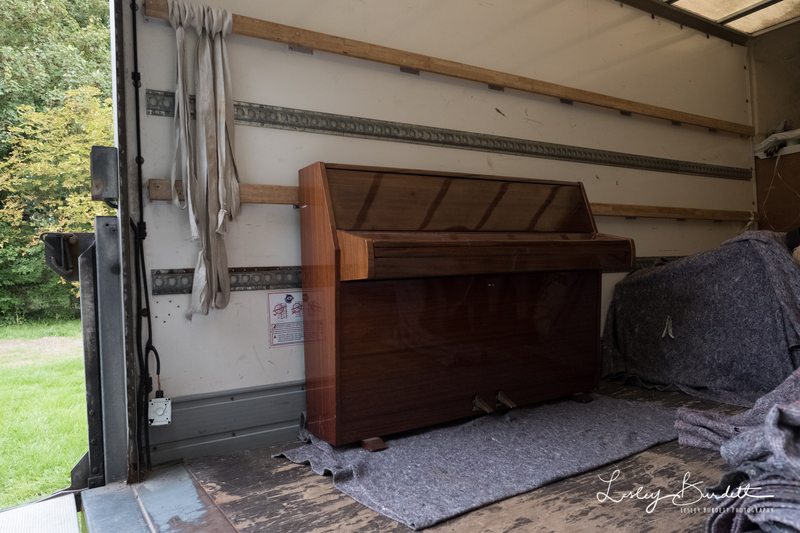 Our piano was an indulgent but beautiful thing to have in the tiny sitting room of our cottage but it was well loved by my sons and tinkered on occasionally by any visiting talented guests. 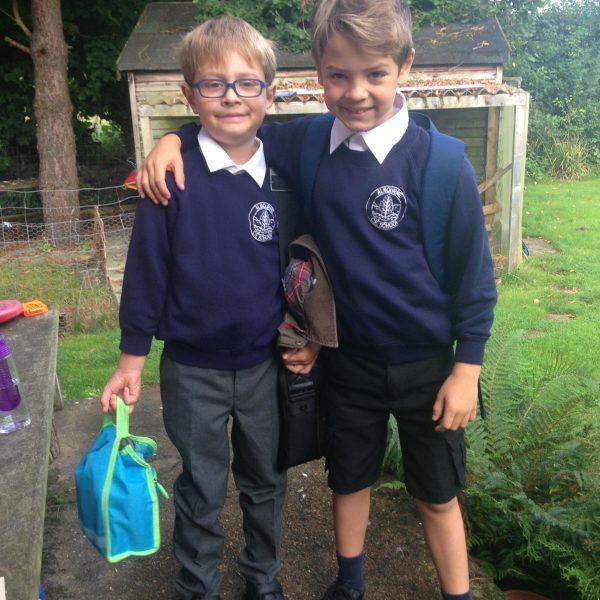 The video went viral and local press got wind of the story and Jacob’s mum went on BBC Sussex too (from 18 mins in) too. 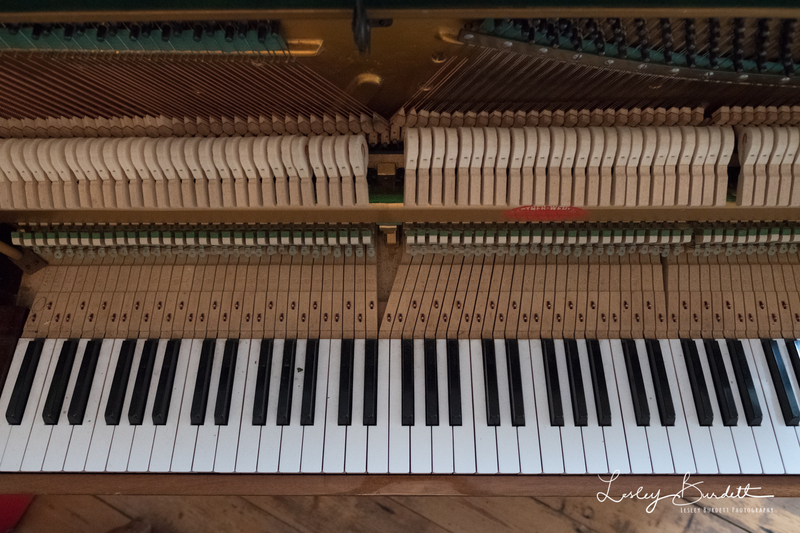 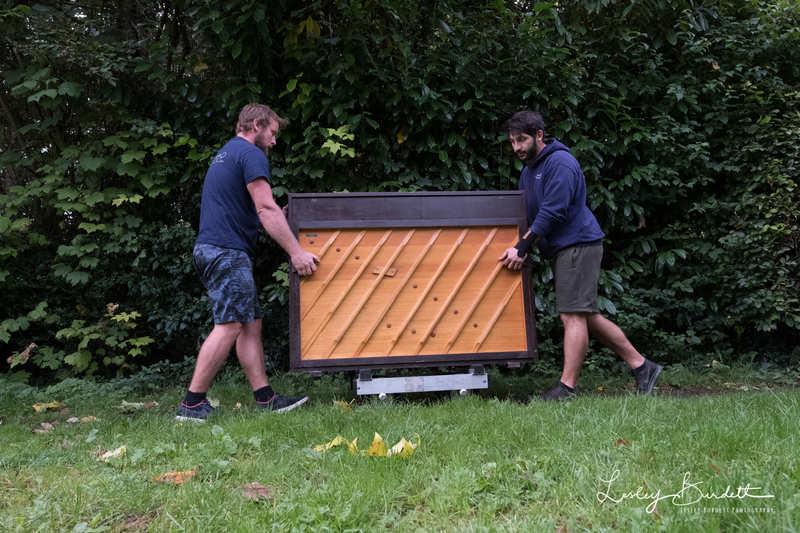 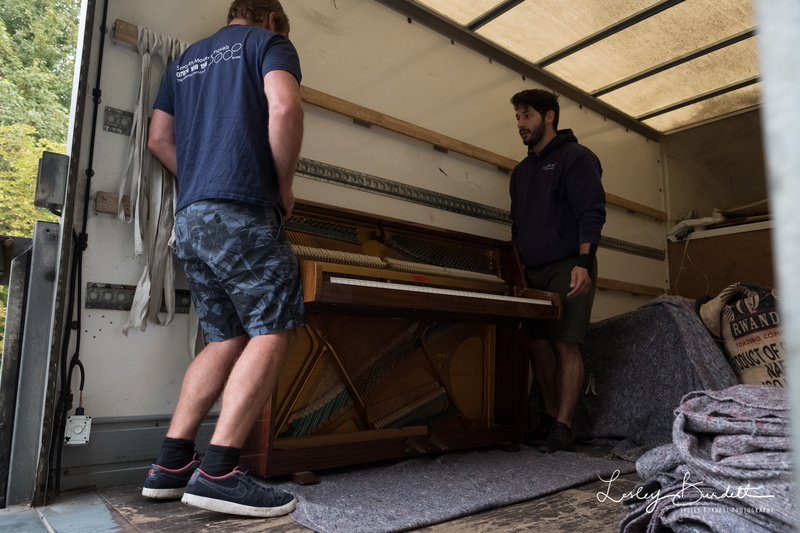 Generous donations from listeners and friends came in to pay for a specialist team to move the piano, pay for a professional piano tuner for when the piano was in situ at Jacob’s house and a new seat for him too! 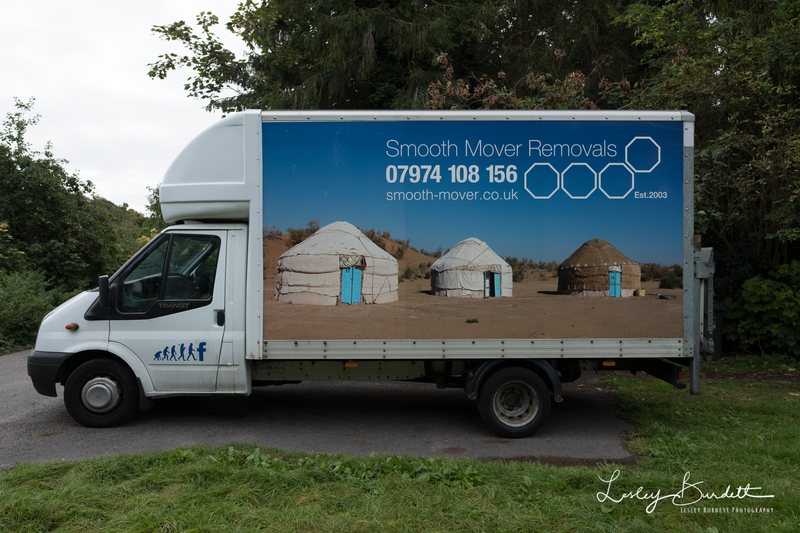 So after lots of organising messages, last week Simon and team from Smooth Mover Removals arrived to collect it. 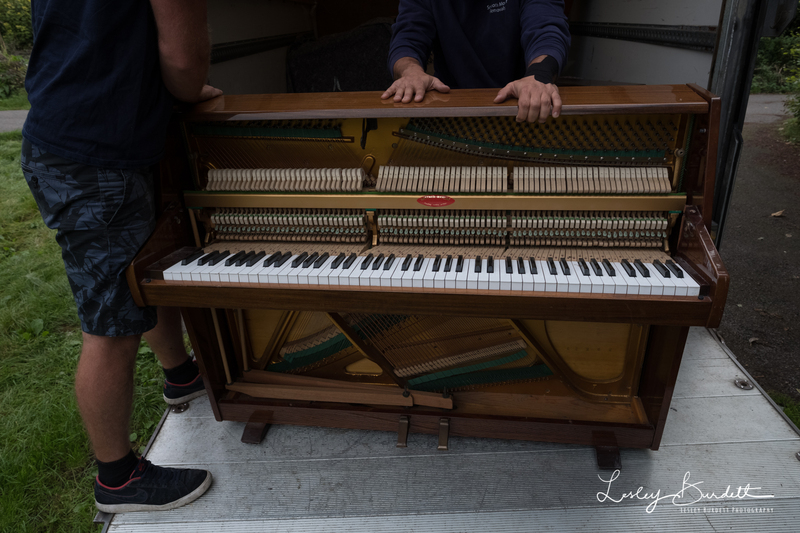 They didn’t know anything about the back story so I happily filled them in. 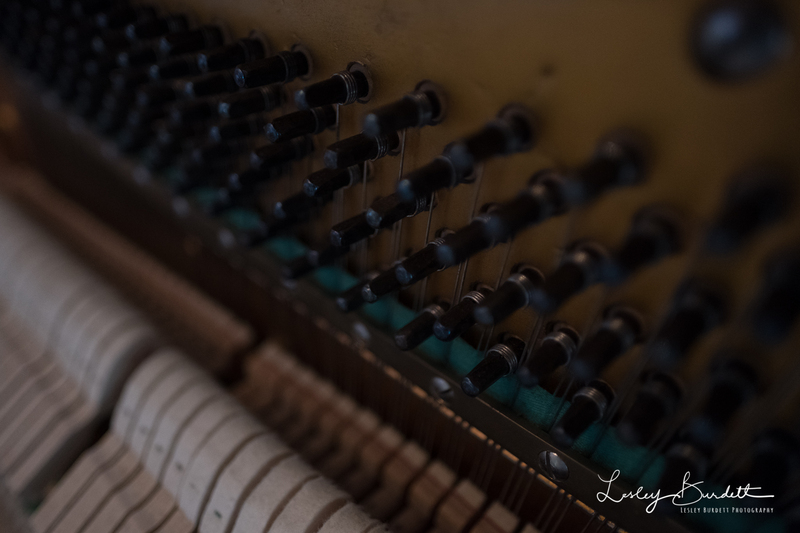 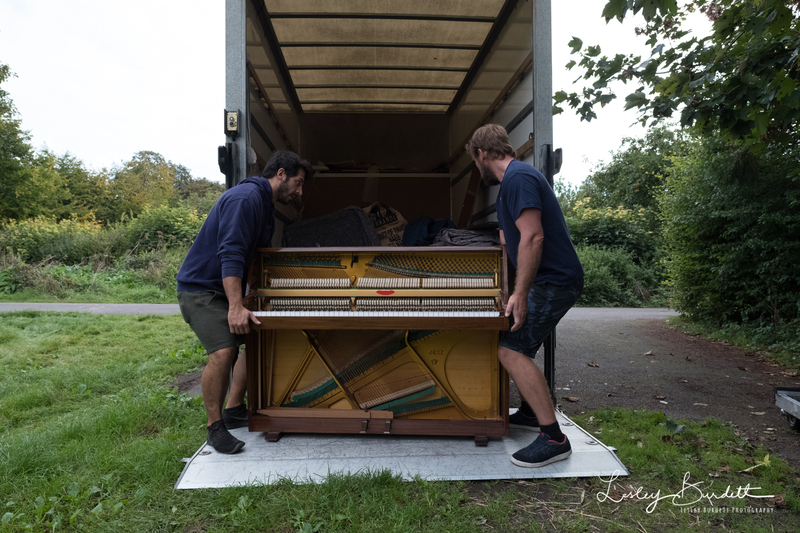 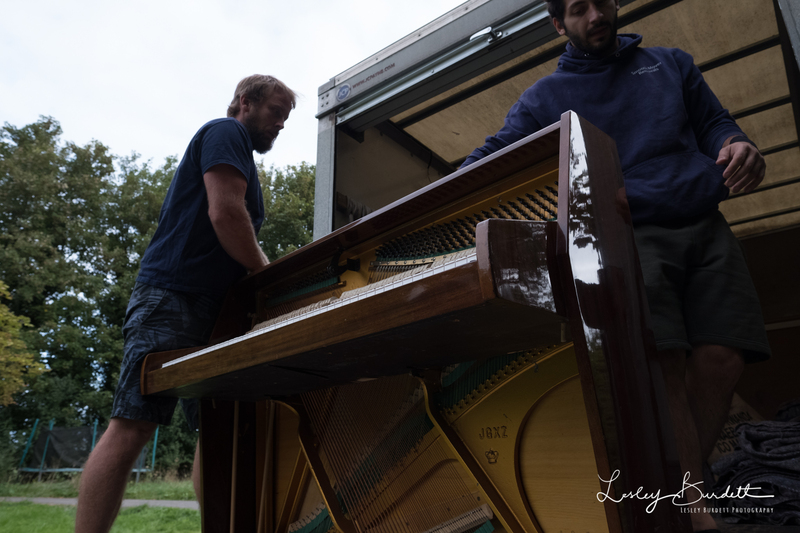 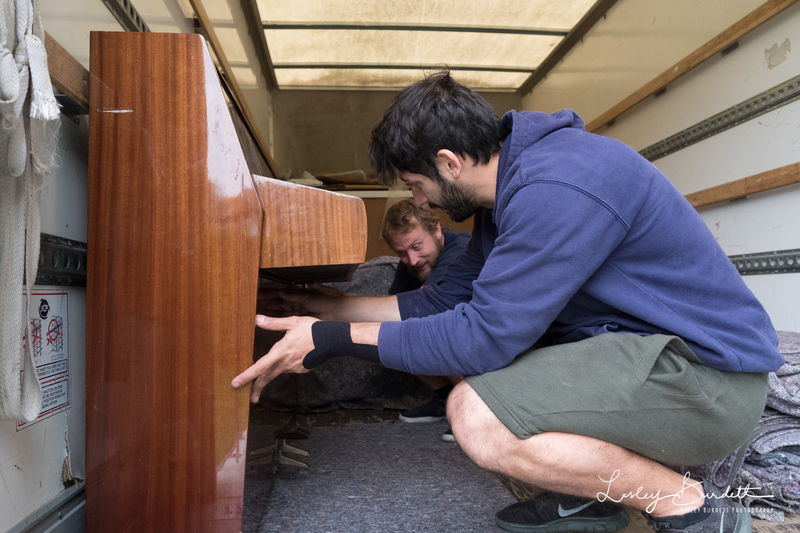 I took a few pics as they revealed the inside of the piano … which I’ve never seen before btw .. and then carefully moved it to the van. 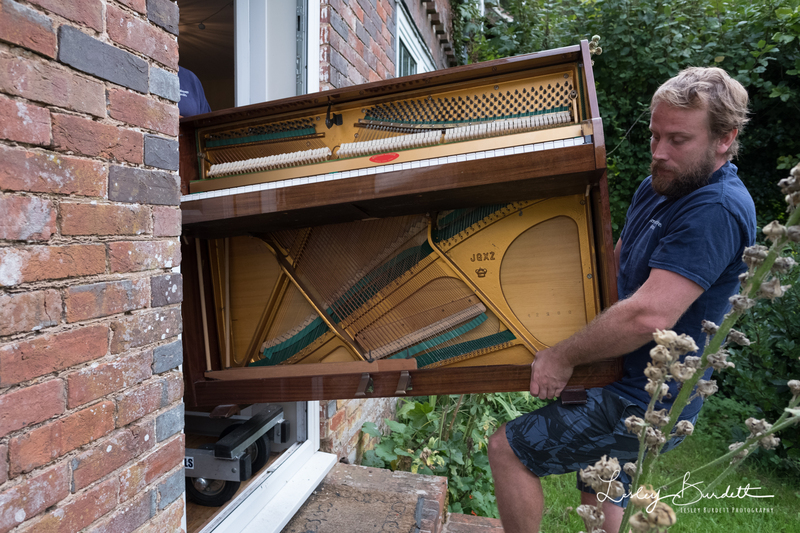 Jacob recorded us all a video too when it got to his house. 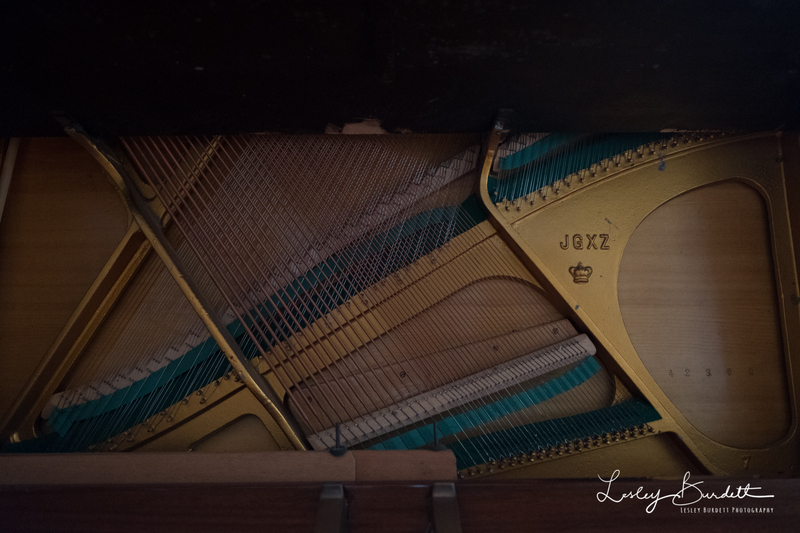 I cried my eyes out when I watched it. 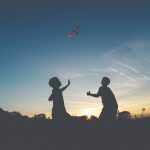 Finally, I just want to say I have a sheet of paper on the back of our toilet door which offers some sentences of wisdom to visitors and my boys to mull over whilst sitting on the loo. One being “If you have something to give, give it with hesitation.” I did just that and I feel wonderful ❤ Why don’t you try?